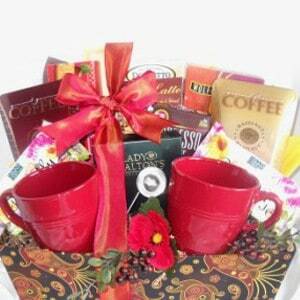 As a coffee lover myself, it was a pleasure compiling this collection of gifts. 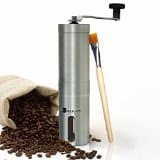 From coffee, to grinders, to brewers, you will find everything needed to make the perfect cup! 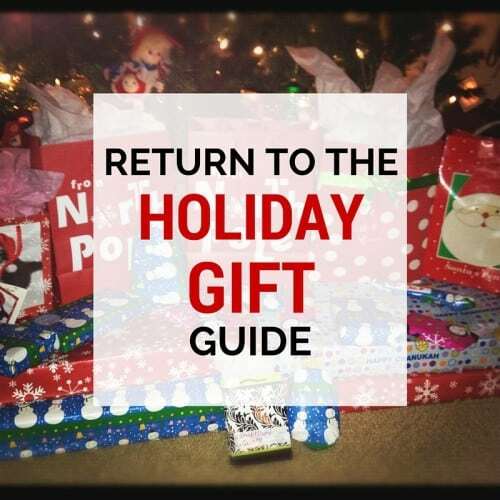 These are all great ideas; I’d love any one of these gifts. Thanks for posting! 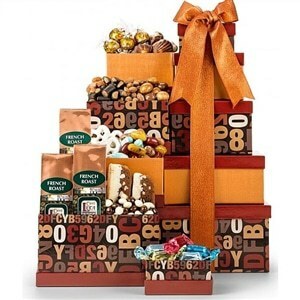 Now I have some ideas of what to get my Mom for Christmas! 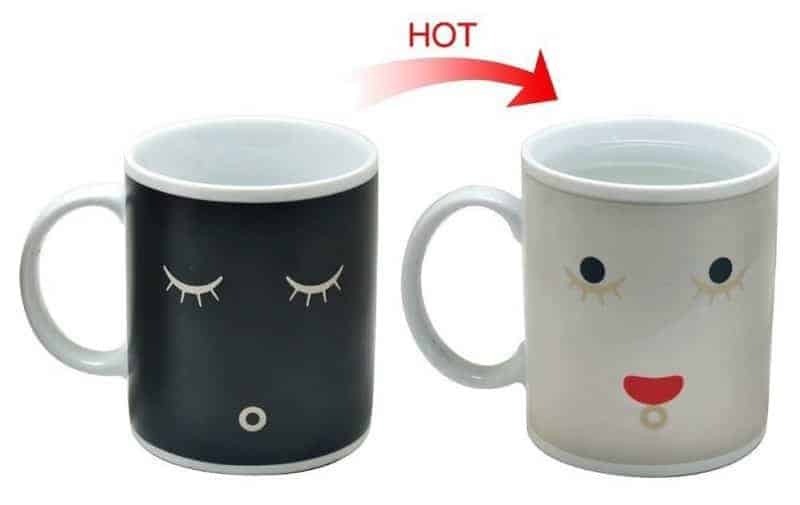 She can never have enough coffee mugs. 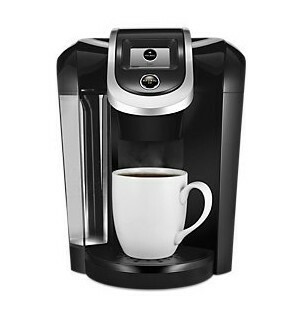 Also, she cannot get through the day without her coffee and will even tell you which restaurants have the best and worst! 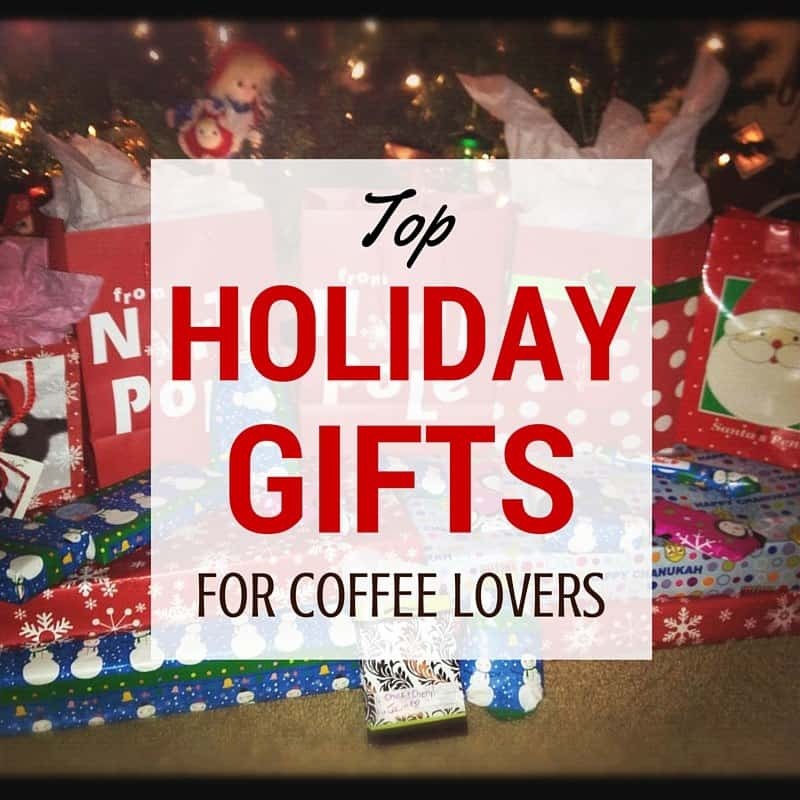 This is such a great collection of gift ideas for Coffee Lovers! I absolutely ADORE the color changing tetris mug! I wouldn’t mind getting any of these for Christmas. I might have to send this list to my husband LOL Thanks for sharing! 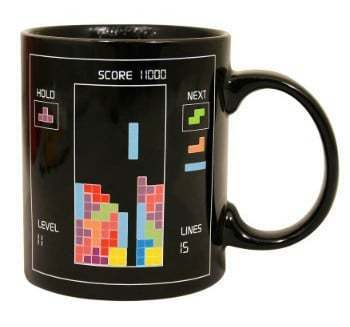 I loved the Tetris mug!